Welcome home! 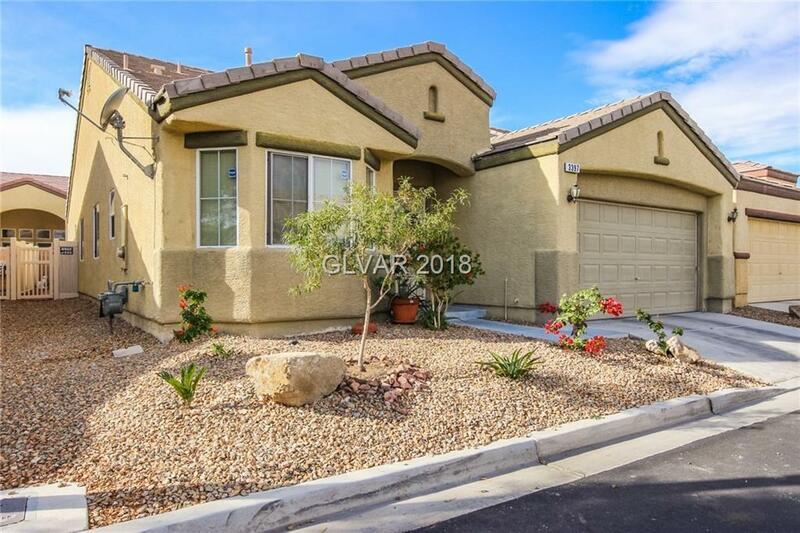 Extremely well maintained Single Story Home. Lots of Upgrades! 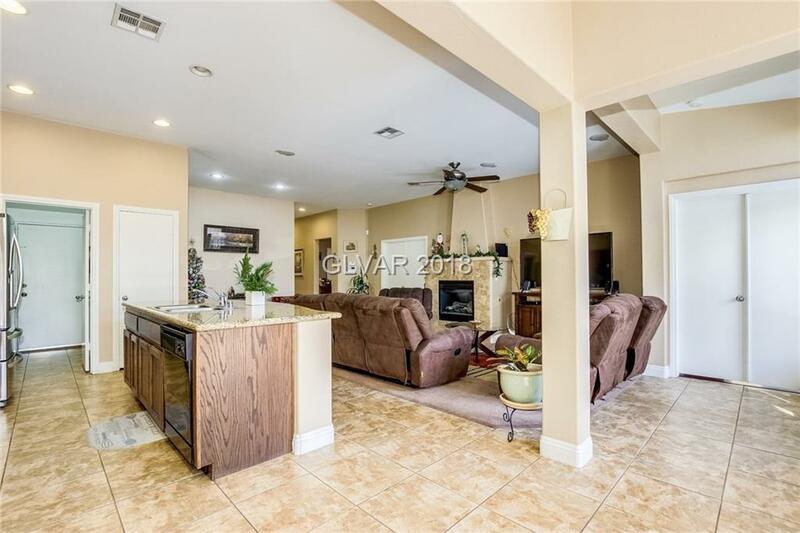 Located in beautiful Posadas Las Rosa Gated Community. 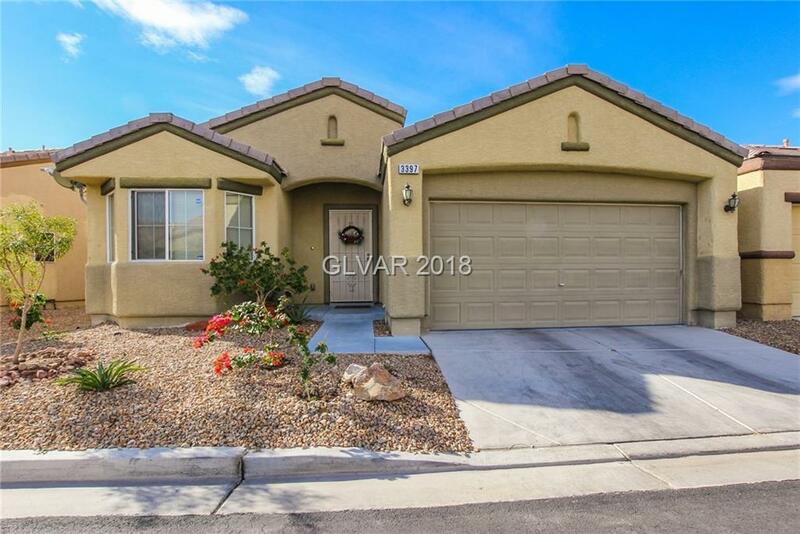 This 3 Bedroom 2 bath home offers 24 inch tile floors, Gorgeous upgraded Cabinets and Granite counter tops. 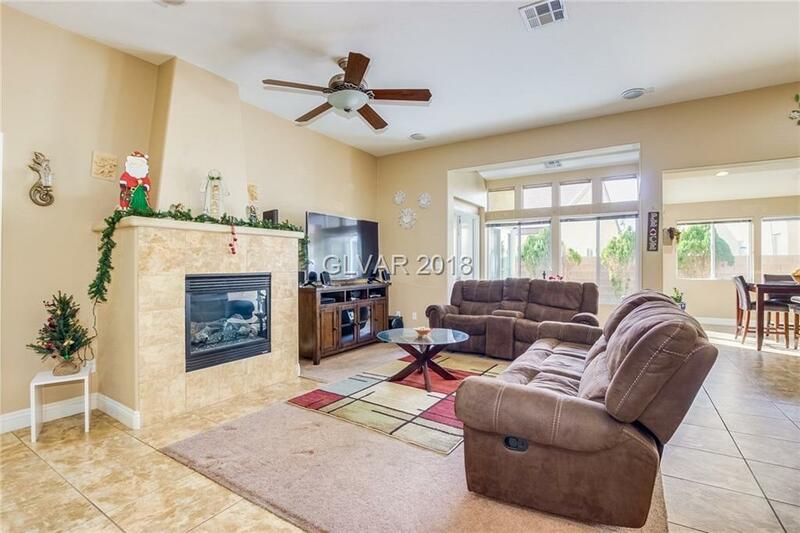 Open kitchen floorpan is perfect for entertaining guests as you prepare meals! Low maintenance landscaping front and back. Located across from Stallion Mountain Golf Course. Ready for Immediate move in.